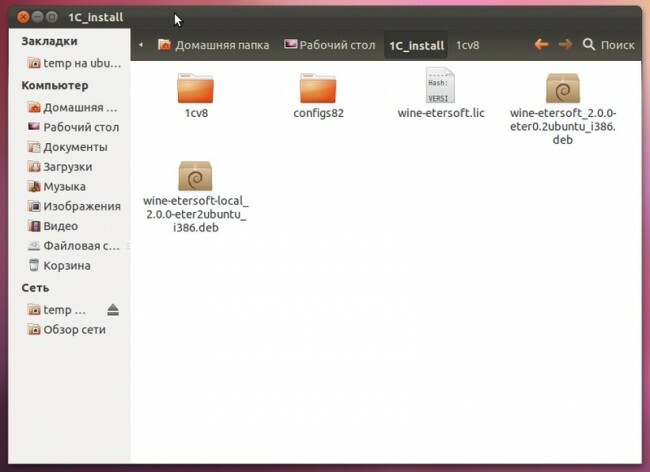 Да друзья, решил упомянуть про установку в Ubuntu Linux одной из самых популярных игр последнего времени - Diablo III. Так что если вы устанавливали Windows для данной игры - удаляйте, ибо и под Linux игра работает вполне стабильно. Итак, для работы игры необходим vcrun2008, ставится из winetricks. 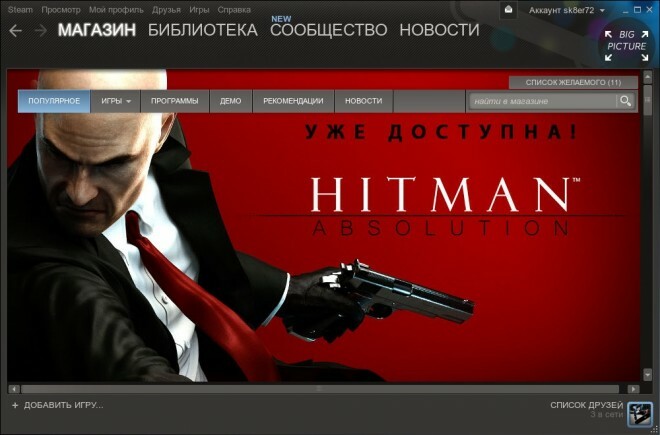 DirectX не нужен, игра отлично работает с OpenGL. # Make sure the DEBFULLNAME and DEBEMAIL environment variables are set. printf "DEBFULLNAME and DEBEMAIL environment variables not found. Add them to your .bashrc file. # Make sure there is a gpg key available. # Remove old build files. # Setup the directory structure. printf "Error downloading the build dependencies. # Make sure the i386 pbuilder environment exists and is up to date. # Update the i386 pbuilder environment. sudo pbuilder --update --basetgz "$BASE_DIR/pbuilder/$RELEASE_CODENAME-i386.base.tgz"
printf "Error updating the pbuilder environment. # Create the i386 pbuilder environment with the necessary build dependencies. sudo pbuilder --create --basetgz "$BASE_DIR/pbuilder/$RELEASE_CODENAME-i386.base.tgz"
printf "Error creating the i386 pbuilder environment. # Get the source code for wine. printf "Error downloading the source code for wine. # Figure out what the package version is. # Add patch information to the changelog. # Download and add each patch to the build system. # KUSER_SHARED_DATA patch to fix issues with SW:TOR. 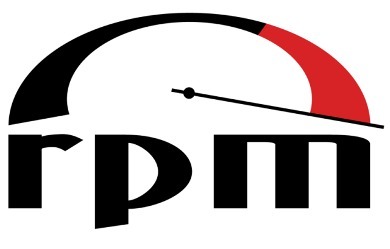 printf " - Fixes login issues with SW:TOR. # AcceptEx patches to fix issues with Blizzard launchers. printf " - Fixes launcher issues in Diablo III and World of Warcraft. # DepthStencil patch to fix lockups in Diablo III when switching video modes. printf " - Fixes game lockups in Diablo III when switching video modes. # Add maintainer information to the changelog. # Build the 64 bit packages. printf "Error building the 64 bit packages. # Move the 64 bit packages into the base directory. # Build the 32 bit packages. sudo pbuilder --build --basetgz "$BASE_DIR/pbuilder/$RELEASE_CODENAME-i386.base.tgz"
printf "Error building the 32 bit packages. # Remove 32 bit packages that conflict with 64 bit packages. И ещё есть пакет на PPA (на данный момент версия для Wine 2.5.3). A: Попробуйте выставить эмуляцию "WinXP" в настройках. Хотя говорят что игра показывает более хорошие результаты в режиме совместимости с "Windows 7" и "Vista"
Q: При попытке подключения я получаю ошибку "3007"
Q: После запуска игры возникает "Непредвиденная ошибка"
Думаю многим пригодится данная информация.